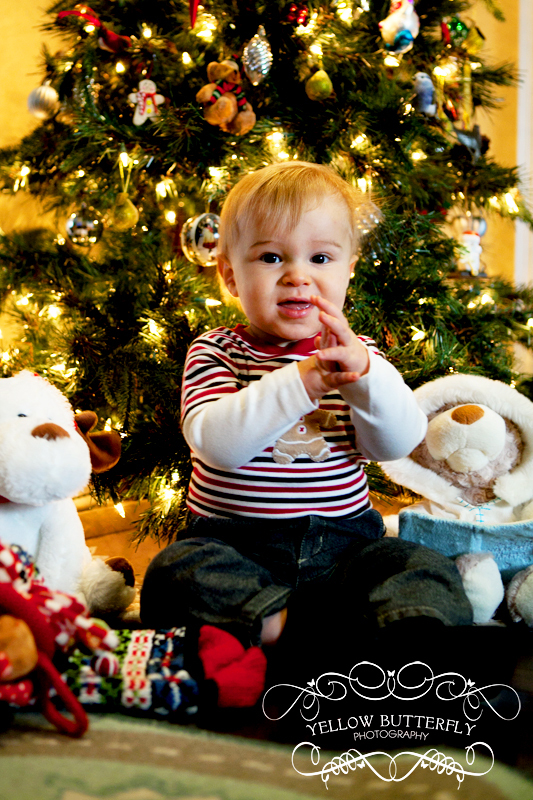 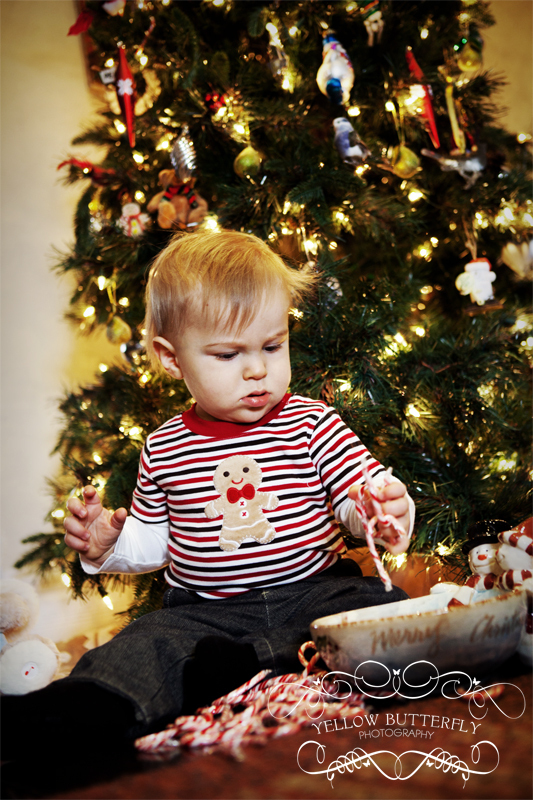 Taking a few festive photos of my son Luka last year was so much easier than getting this one year old to sit still! 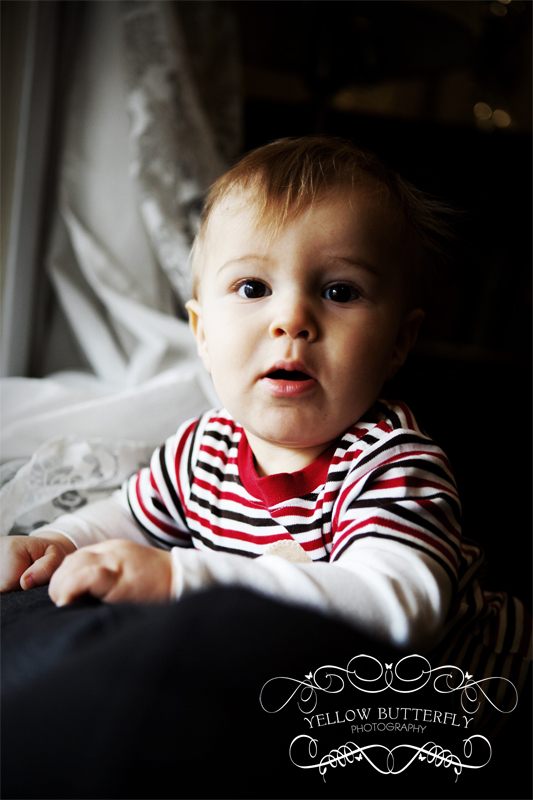 Here are a few I managed to catch of him. 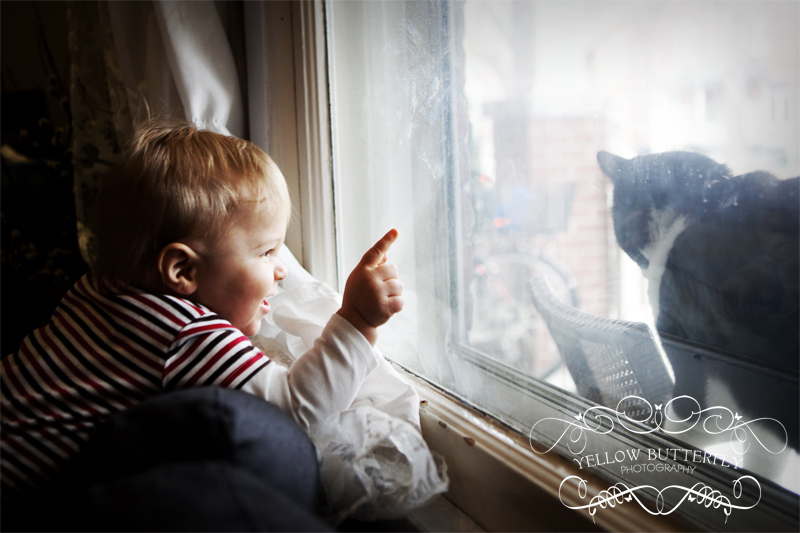 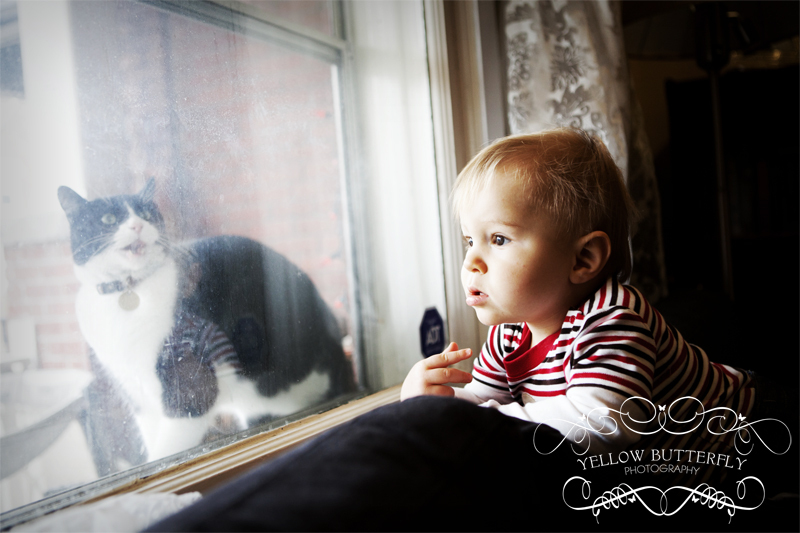 Happy Holidays from Yellow Butterfly Photography!